Lifestyle photography for the Windows brand asset library showcasing the latest hardware and features for the Windows operating system. Over 250 images were captured to update the brand library as part of a bi-annual refresh. 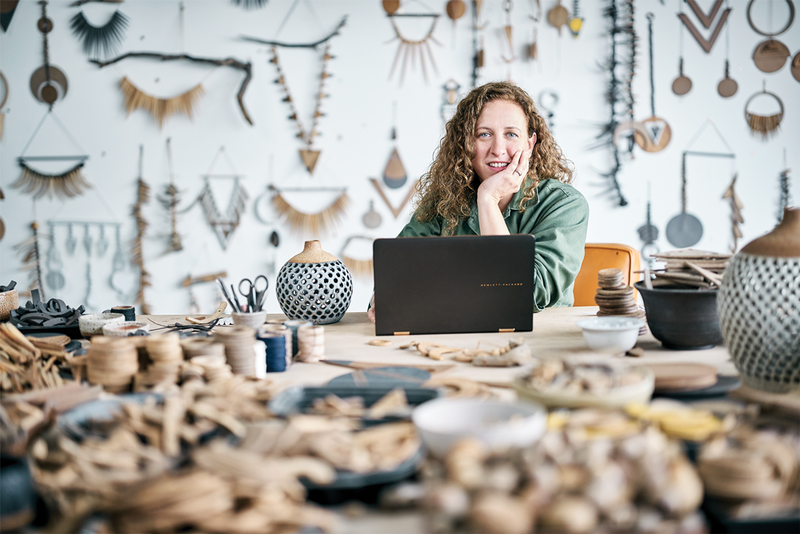 Art Director for Windows lifestyle photography, key marketing assets for Microsoft’s digital channels, first and third-party retail environments, and Microsoft events worldwide. A key component to this shoot was showcasing the incredible capabilities of Windows Ink and Windows portfolio of touch screen devices by focusing on artists, typographers, and creative professionals.